#121 - THE BEST, WORST, WEIRDEST & WILDEST MOMENTS OF 2016! 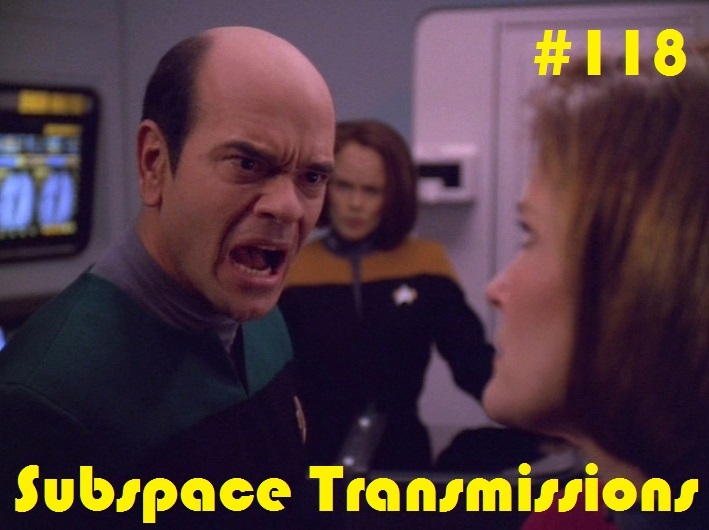 So how does Subspace Transmissions possibly wrap up a year as momentous and exciting as 2016? A year in which we celebrated the franchise's 50th anniversary, hosted our first live Las Vegas panel and received fantastic feedback from so many of you? By going even bigger on our third annual year-end extravaganza, that's how! In this epic retrospective, hosts Cam Smith and Tyler Orton bid farewell and adieu to the recent past by recalling some of their favorite moments from the past 52 podcast episodes, as well as offering their feelings about Trek's 2016 achievements and future potential. 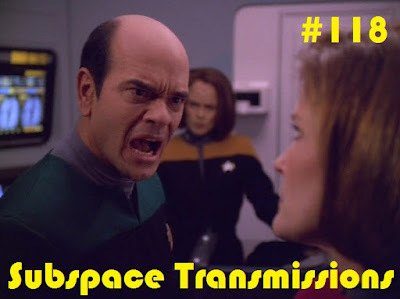 Featuring stellar appearances by occasional co-host Benjamin Yong, and intergalactically great guests Andy Chan, Tony Geluch, Patrick Johnson, Geneva Orton and Vicki Siu, this fun-filled 90 mins sees the duo reminiscing about inappropriate Worf romances, Robert April controversies, Samuel Clemens silliness and so very much more. And make sure to stick around right to the bitter end as they unveil the sequel to the spoof song sensation Vedek Bareil (They Call Me)! What more could you possibly want?! Admittedly, DS9's first couple seasons were a tad inconsistent, but man oh man did it ever soar once the training wheels came off. 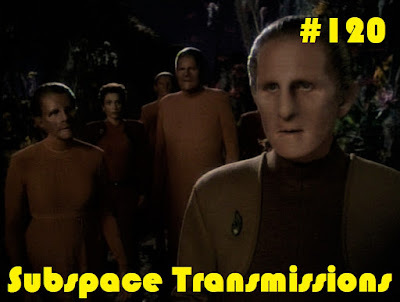 This week hosts Cam Smith and Tyler Orton take on its first legitimately great two-part episode The Search, wherein the Defiant uncloaks, the ominous Dominion reveals itself and our beloved Odo finally goes home. As the duo reexamine this epic tale, they find themselves quickly split over which half works more successfully, and whether the big climactic plot twist still holds up. So decide where you stand and prepare to choose sides during this passionate and nerdy deep dive into one of the most essential feature-length stories in the classic show's proud history. Enjoy! 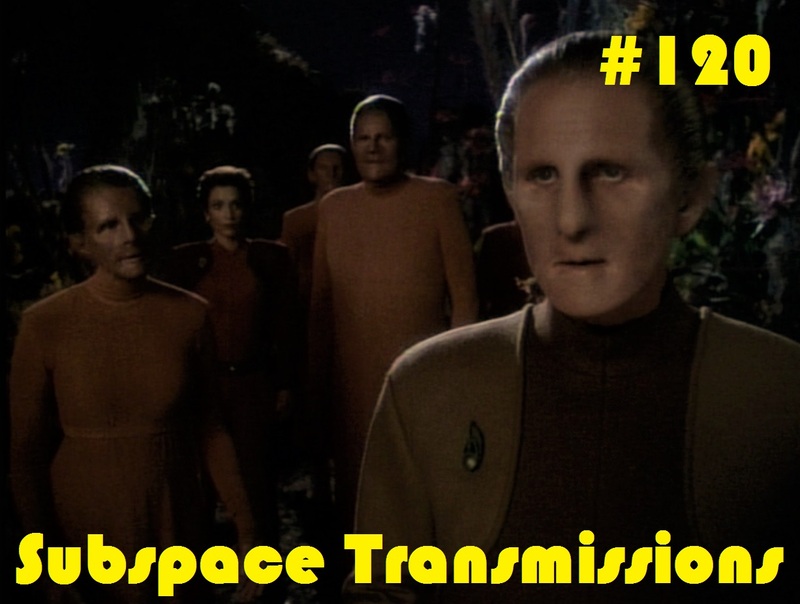 #119 - JANICE RAND: WHAT COULD HAVE BEEN? 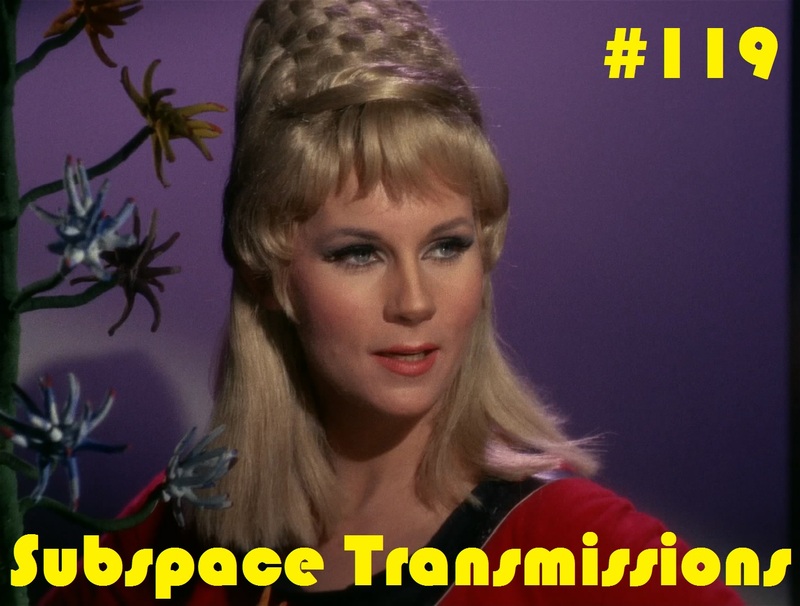 Although originally envisioned as a crucial TOS character, Janice Rand's ultimate legacy would be one of unfulfilled potential and real life tragedy. So why, despite minimal screen-time and lousy creative oversight, did Grace Lee Whitney's iconic bee-hived heroine become a Trek legend and how do we approach this often problematic figure in modern context? This week hosts Cam Smith and Tyler Orton delve into the handful of episodes and movies featuring Rand in an effort to convey their frustrations with what should have been a far more positive and popular crew member. Along the way, they also examine the similarities between the yeoman extraordinaire and Tasha Yar and Kes, as well as debate whether there's a rich future for space-faring clerical workers on Discovery. #118 - WHEN TECHNOLOGY GOES AWRY! For a technologically wondrous utopia, Gene Roddenberry's universe sure does see a lot of chaotic breakdowns! 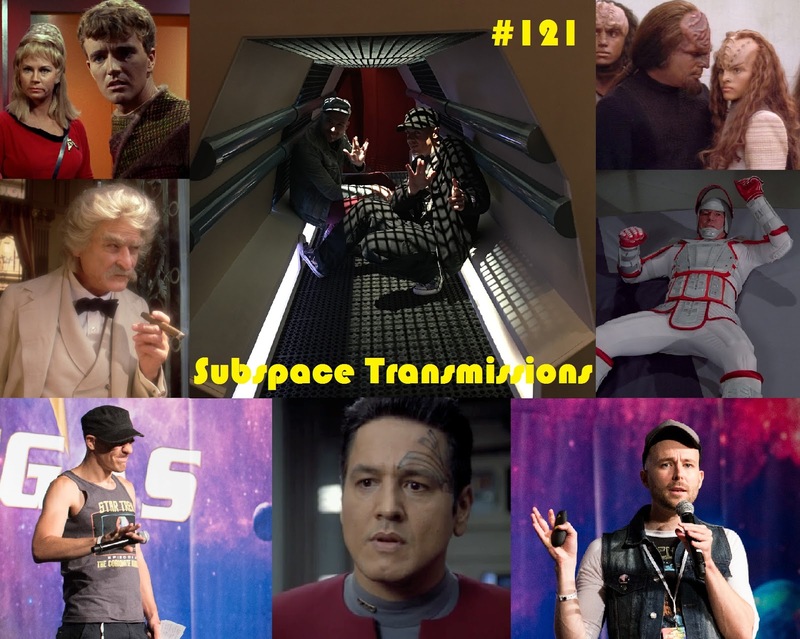 This week hosts Cam Smith and Tyler Orton, along with returning guest Vicki Siu, put on their engineering uniforms and tackle many of the franchise's most memorable instances of you-know-what hitting the fan. From computers gone mad, to warp drive disasters and malfunctioning A.I. crew members, the trio cover it all as they debate whether Trek's astonishing advancements were, you know, worth all the headaches.